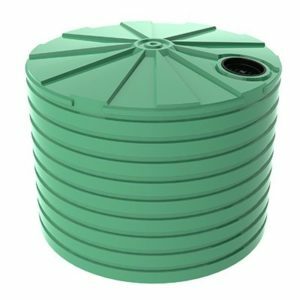 The Bushmans TS2200 is a 10000 litre squat stormwater tank which is ideal for residential and commercial sites to manage water runoff. The tanks squat design is more applicable for areas where the water inlet height is at lower levels. Good storm water management can be of great benefit to areas and their communities. Harvesting storm water can become very advantageous for sites managing water. 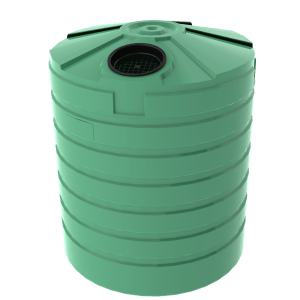 Bushmans storm water tanks have aided in reducing storm water related problems such as flooding, erosion and pollution across various locations throughout Australia. 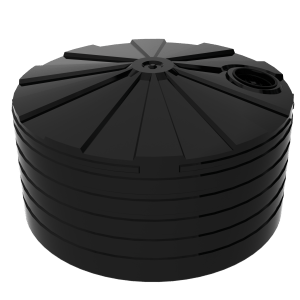 The TS2200 can be set up either as a retention tank or as a detention tank. This dual function allows for our tanks to cater for more sites with different requirements. The TS2200 is made in Bushmans own manufacturing facilities throughout rural Australia. Our tanks are built and designed to meet the AS/NZS4766 tank standards. 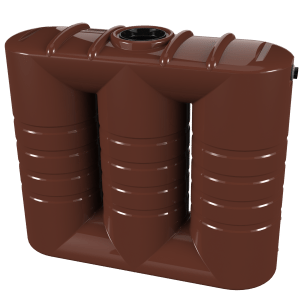 For more information on the TS2200 Storm water tanks call on 1300 373 392 or fill the enquiry form out below.